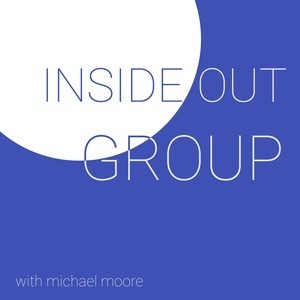 We found 2 episodes of Inside Out Group with the tag “work”. Do you have a theory for you church or organization? Do you even know what that might mean or look like? What about when you get the victory? How did you get there? What did it look like?